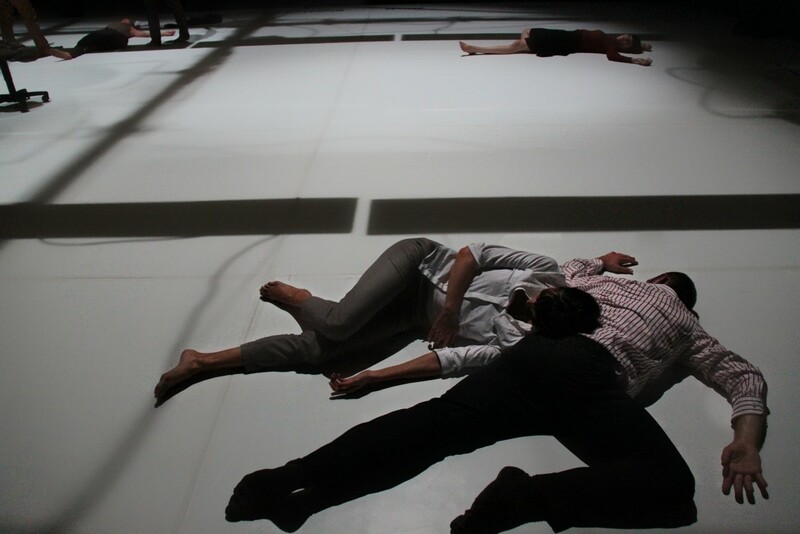 Pieces of Me is an unusual performance, offering a specific conception of space to the audience, sensuous and thrilling impressions and strange perceptions. 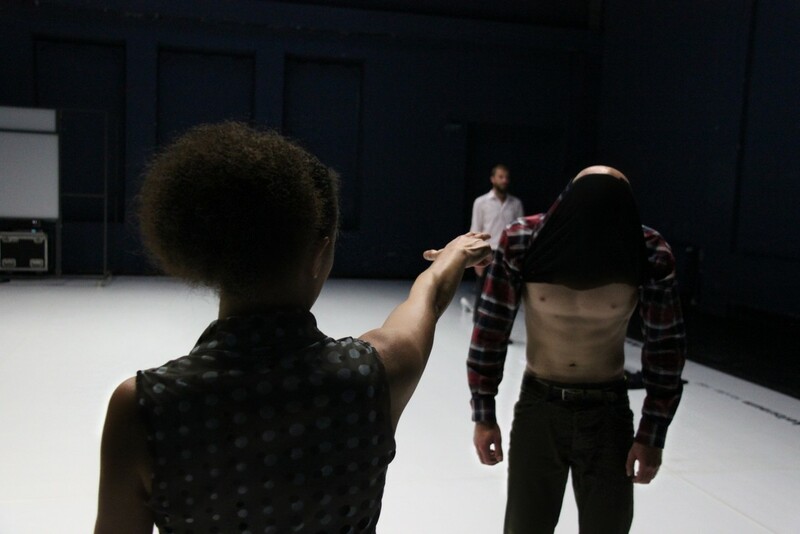 That is because Pieces of Me should be read as an invitation to the audience not to look at this performance from the outside, as spectator, but to step over the threshold, to step directly into this work, and to experience it from the inside. 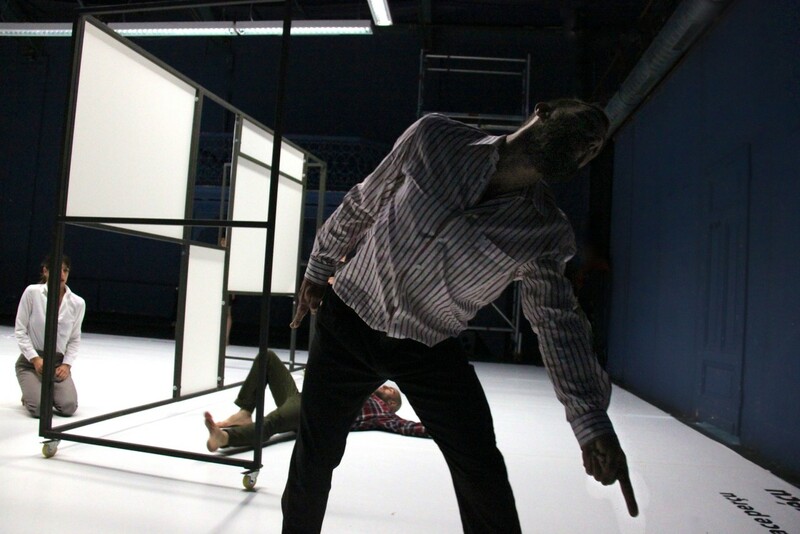 In this „in-between-space” (Bhabha, 1994), which audience (and performers) enter, everything starts to move („pratiques d'espace“, Certeau, 1990), and reality and fiction blend. After all, Pieces of Me is not really a piece – at least not in the customary sense. It is (but) one piece about a piece or, literally taken, several „pieces“ of a piece that in reality does not exist, and that only becomes fantastic and real through the audience and by support of its paratext. 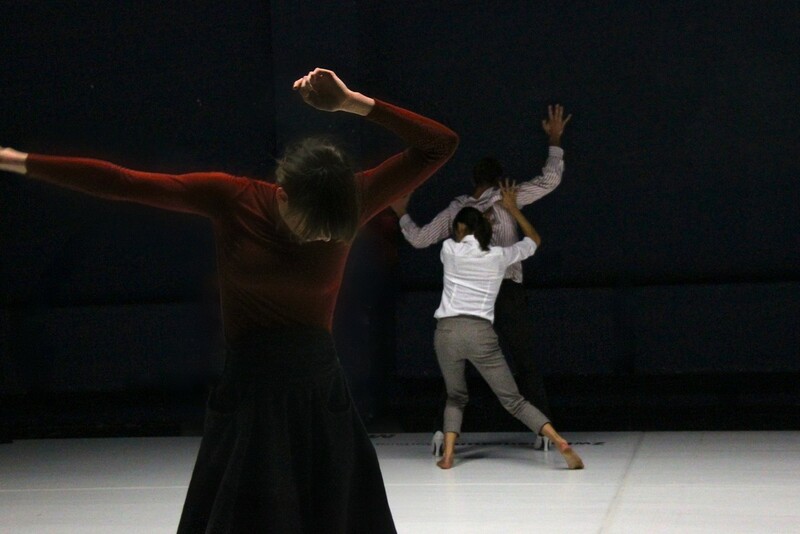 Like all recent performances by the Bonn ensemble [CocoonDance], Pieces of Me aims at further develop Dance as a narrative mode, and thus it is geared to „bonus material” of DVDs in structure and composition. These „accessories“ (Genette, 1989) in additional and background information form the proper piece and at the same time provoke a meditation about how to produce and to receive Dance. "'Pieces of me' asks about the duality of perpetrator and victim, has no ready-made answers, but offers fragments instead that only connect to become a mosaic in the perception of the viewer. To achieve this, Giovanola develops the idea of an open area without fixed seats. The audience shall find their own perspective from which to observe the dance by wandering around. 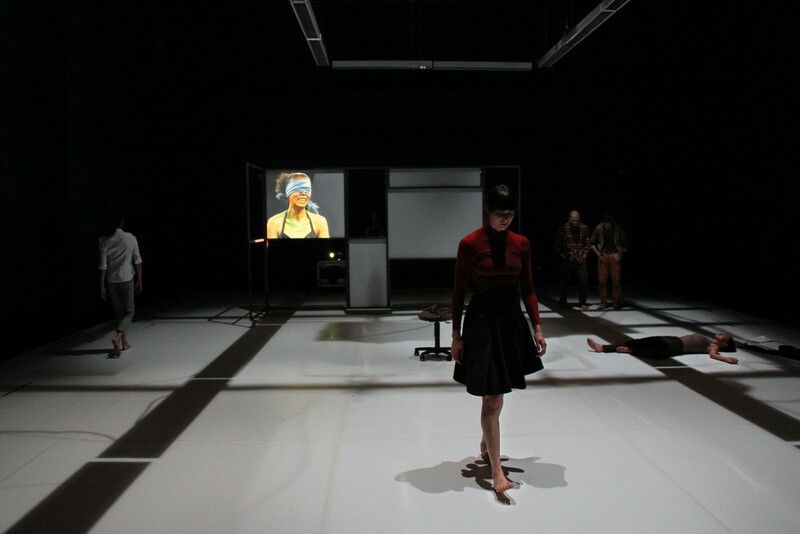 She combines dance, text, music, video, and, thus offers a state description of our contemporary world. A metal frame is repeatedly repositioned on the white primed scene, thus creating subspaces and pushes the dancers ever forward. Isolated, they draw their course in a heat-up sculptural language of movement by torsion, body waves and lanky fidgetiness. They dance only short solos, come to a dead stop, leave traces in the room, and give the accord of the individualistic isolation in a diffuse society. Even encounters do not result in linked processes, but wear out in repetitions.